We design and create “bespoke” events, full of Emotion and the Exceptional. Thanks to our demanding criteria and our constant search for quality services, we can offer an up-dated range of the most beautiful venues and a list of top professionals. 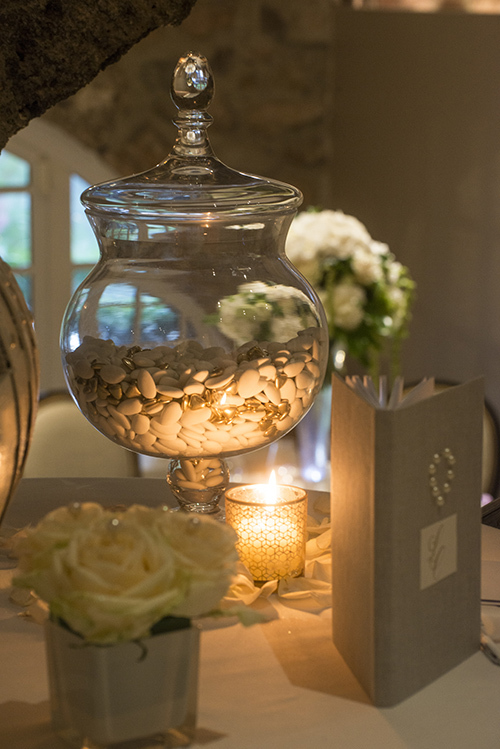 We offer advice and can design a unique event for you, taking into account your wishes, your taste and your budget, in line with the theme you have chosen. We organise and orchestrate your event, thereby freeing you from every contingency and enabling you to enjoy your guests and this “magical” moment to the full. We have a reputation for the design of unique and memorable events.